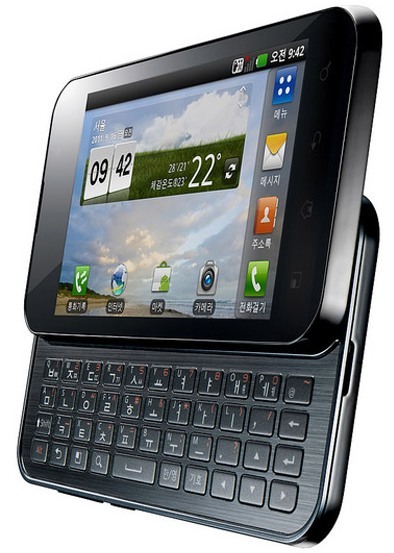 It is an upgrade to the Optimus Q and the best part is that it will boast the usual a physical QWERTY keyboard which will slide out from its side. Touch and type android smartphones are rare, so this surely should fill in the gaps. And surprisingly LG confirms that it will be a tenth of an inch thinner than its competitors. Now this has gotten us thinking, because we had posted about 10 days ago about the LG Optimus Note, which carries the same specs as the Optimus Q2, so are both of them the same devices, but just being launched by different names? We’ll need a confirmation on that, so we’ll wait till LG announces the handset.